WHAT WILL YOU DISCOVER IN WILD SUMATRA? Will you seek out the untamed wildlife? 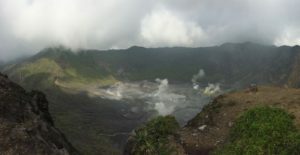 Will you climb towering peaks and smoking volcanoes? Will you embrace the local culture? Let us help you find YOUR ADVENTURE here in Bengkulu – one of Southeast Asia’s undiscovered gems. Our mission is to incite your epic adventure while helping to keep Sumatra wild. Since 2013, Wild Sumatra Tours has been helping responsible travelers discover the most remote wild places left on the mysterious, mountainous, rainforest-shrouded island of Sumatra. 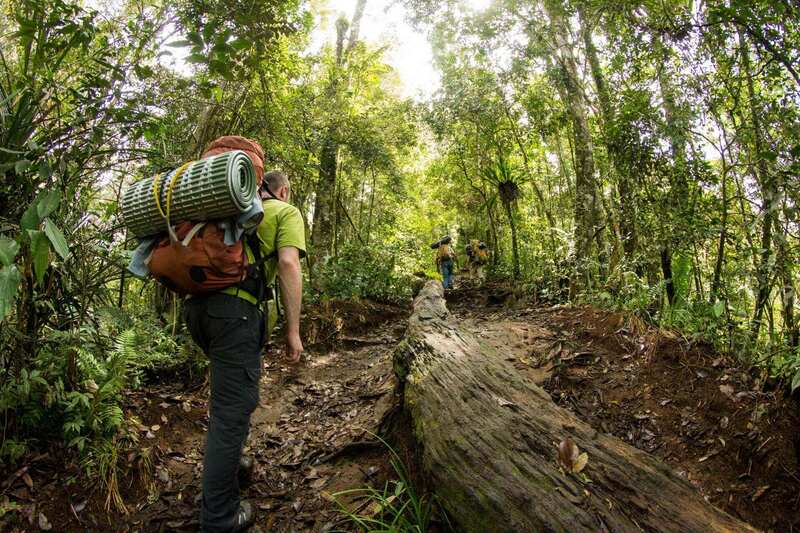 We work with rural communities to empower local guides, helping connect them with off-the-beaten path adventurers looking for authentic trekking and cultural adventures in the rainforests and villages of Sumatra. We believe strongly that community-based ecotourism can help safeguard the still-untouched forests and wildlife of Sumatra, while helping to improve the quality of life for people living on the forest’s edge. Goa Seluma offers an experience unique to any other trip we offer. 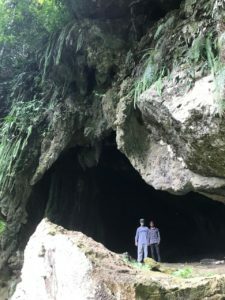 Set in the lowlands of Seluma Regency, you will experience a mix of the bright light of day as you traverse coffee plantations and jungle, as well as the depths of the earth as your journey through the caves. Do you want to have a once-in-a-lifetime experience while also making a positive impact for conservation efforts? Spend a couple days with the trained elephants at Seblat and you will understand why these magnificent animals are worth protecting. One of the most exciting and adventurous treks we offer, this hike combines two majestic mountains and some of the most unique landscapes in this region. Experience beautiful waterfalls, remote jungle, two different volcanic formations to give you and your friends an adventure to remember. 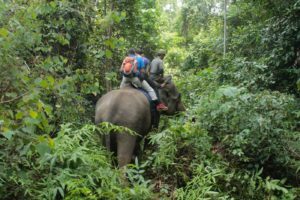 Wild Sumatra Tours is committed to helping preserve the natural resources of this region, while at the same time promoting responsible and sustainable tourism that supports local communities. This region has so much to offer in natural attractions, wildlife and culture that is sure to make for an unforgettable experience. 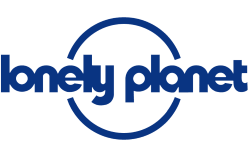 Let us help you plan your adventure!